 The West Michigan Team at VanDyk Mortgage will go above and beyond to ensure that you experience excellence in lending. From application to closing we'll be by your side, carefully providing you with the time and consideration you deserve. Grant and his team were excellent to work with. Everything was simple for getting documents uploaded and approved.. love these guys!!!! VanDyke mortgage offered home solutions that no other provider even mentioned. Being able to pay the PMI upfront with a low interest rate was the best solution for us.All employees were extremely helpful and responsive. I am very impressed with their services. I have already recommended them to others.